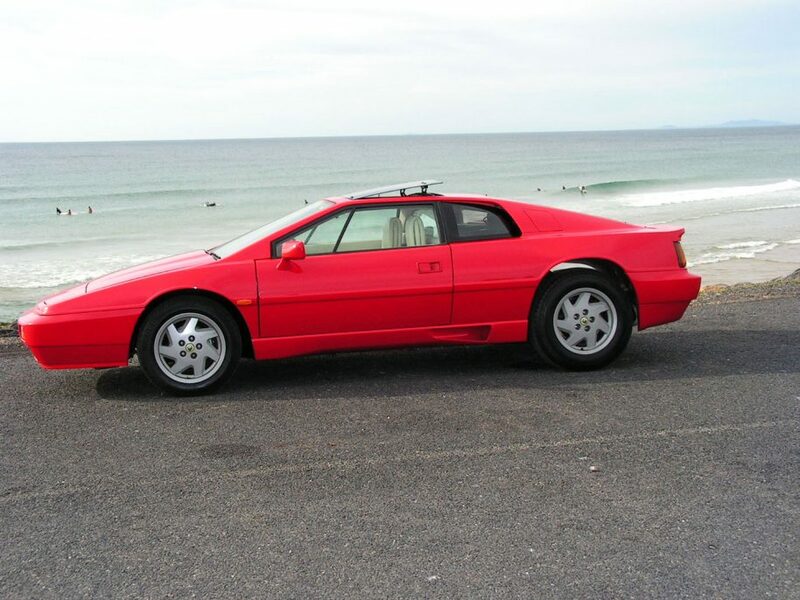 This very well-sorted 1988 Lotus Esprit Turbo is up for sale through a member of the club. Read on for the details. I’m offering my baby for sale as I’m getting too old and broken to drive it for long enough distances to enjoy any more. I would be lucky if it gets a run 5 times a year in recent times. Purchased in 2015 from a Lotus Club member who imported the car to Australia in 2007 and subjected it to a complete, meticulous, fully documented rebuild and professional respray. After much jumping through hoops I was finally allowed to buy it from the owner, once we got the car back to Sydney the engine was removed, a new exhaust manifold was fitted, timing belt replaced, the cam carriers were removed and resealed, valve clearances adjusted where necessary and refitted and new engine mounts were fitted. Then it was off to the motor trimmers for new leather seats, head liner and center console. The car is in excellent condition mechanically and cosmetically, runs well, is kept in a lock up garage and is registered in NSW as a historic vehicle. Sold with comprehensive documentation relating to all work completed. I have the rear wing but never fitted it. This car looks, sounds and drives brilliantly. Nothing to spend. I am asking $60,000 but am open to reasonable offers.